Located in the New Mexico region, Tucumcari is a town and its area, population and various key information is listed below. For all your administrative procedures, you can go to the city hall Tucumcari at the address and times indicated on this page or contact the town hall’s reception by phone or by email depending on your preference or the information available. Tucumcari satellite image: Tucumcari town from the sky! Located in Tucumcari, New Mexico, 2 miles from Mesalands Dinosaur Museum, this hotel offers an indoor pool and hot tub. A gym is located on site. All guest rooms include free Wi-Fi. Just 2.5 miles from the Mesalands Dinosaur Museum, the Hampton Inn Tucumcari offers an indoor pool, hot tub and sauna. A gym is conveniently located on-site. 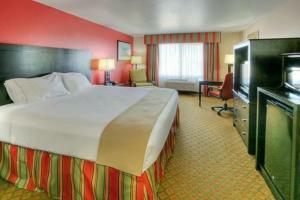 Rooms at the Ticumcari Hampton Inn provide free Wi-Fi and cable TV. Featuring a seasonal outdoor pool, this Tucumcari, New Mexico motel is 5 miles from Tucumcari Municipal Airport. 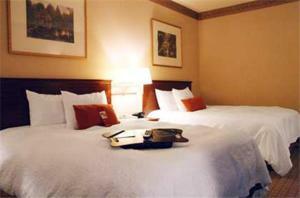 All rooms include cable TV with extended channels. A launderette is located on site. Located less than 3 miles from the Dinosaur Museum, this Tucumcari motel just off Route 66 features free Wi-Fi and daily continental breakfast. Free parking for oversized vehicles is offered. Free Wi-Fi is available throughout the property and in all guest rooms at this hotel. Located off Route 66, guests can enjoy a daily breakfast. An indoor swimming pool is available for guest relaxation.